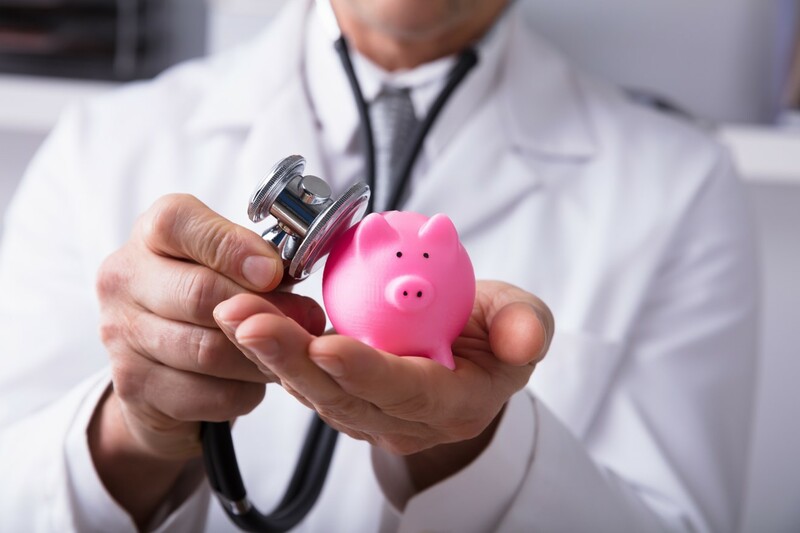 Why do higher-income households inquire about Health Savings Accounts? They have heard about what an HSA can potentially offer them: a pool of tax-exempt dollars for health care, a path to tax savings, even a possible source of retirement income after age 65. You may want to look at this option yourself. The other hurdle is just saving the money. If you pay for your own health insurance, just meeting the monthly premiums can be a challenge, especially if your household contends with other significant financial pressures. There may not be enough money left over to fund an HSA. Also, if you are a senior (or a younger adult) with a chronic condition or illnesses, you may end up spending all of your annual HSA contribution and reducing your HSA balance to zero year after year. That works against one of the objectives of the HSA – the goal of accumulation, of growing a tax-advantaged health care fund over time. If you would like to explore opening an HSA, your first step is to consult an insurance professional to see if you can enroll in a qualified HDHP, unless your employer already sponsors such a plan. Finding an HSA provider is next. Need help planning your retirement? Have you saved enough to live your desired lifestyle in retirement?